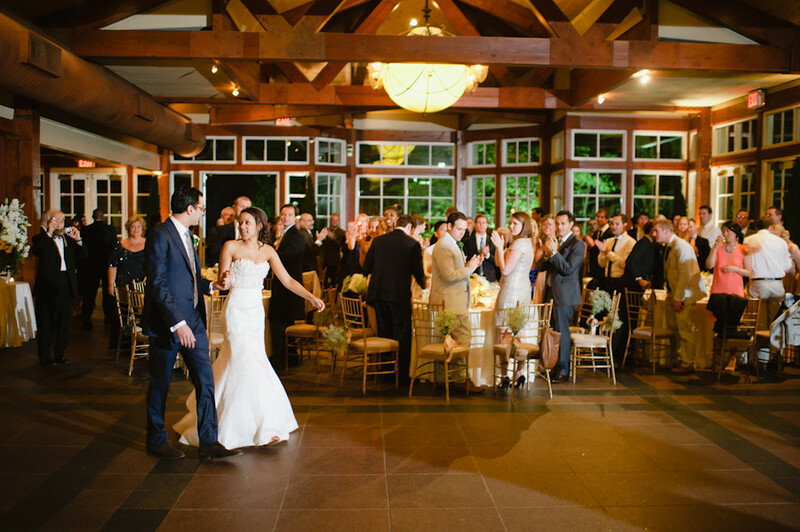 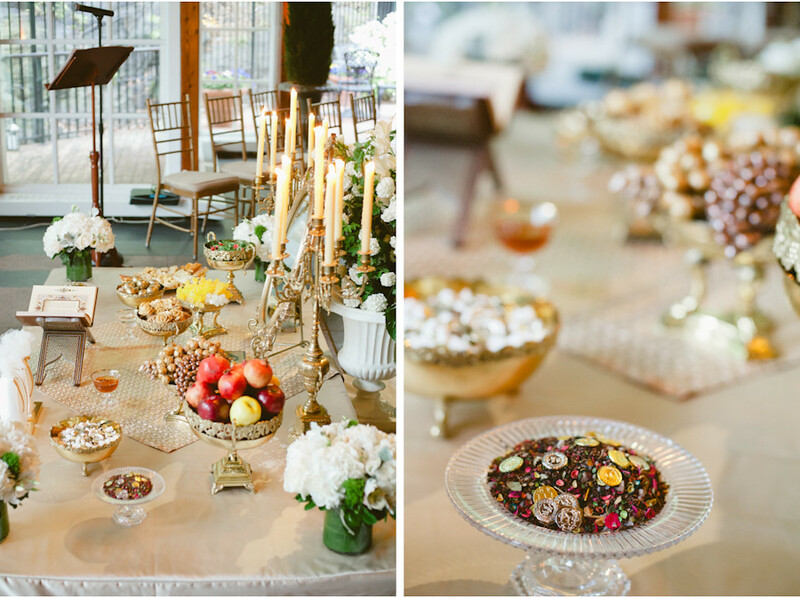 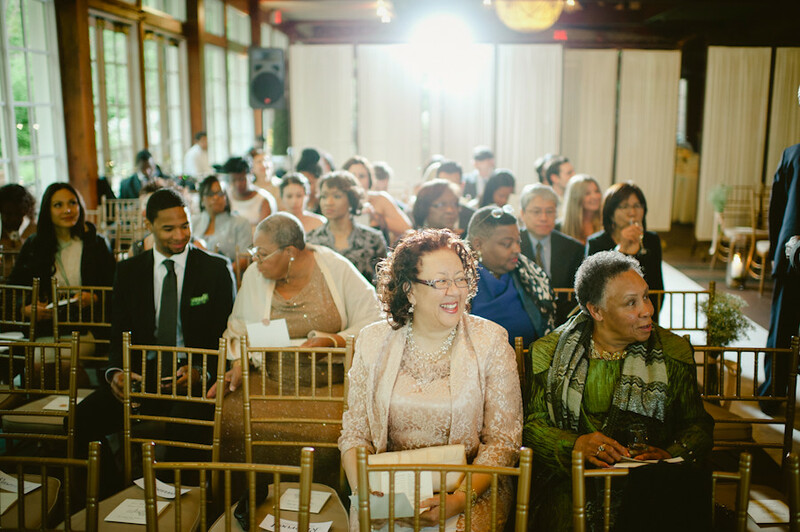 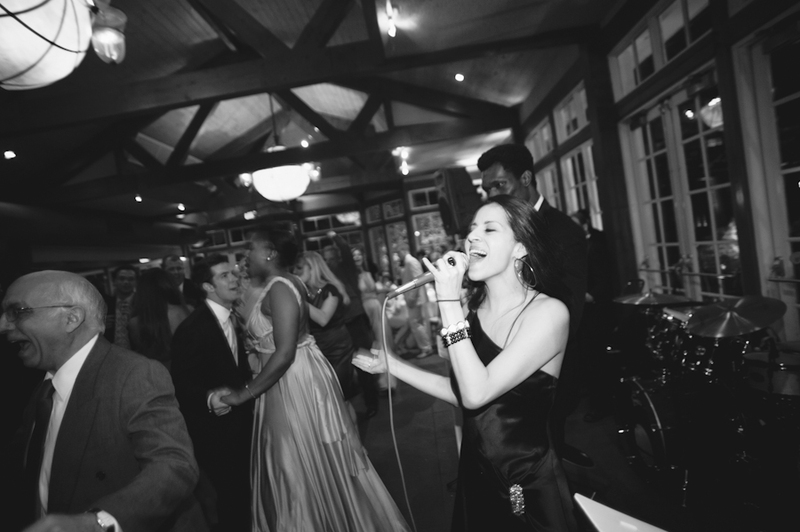 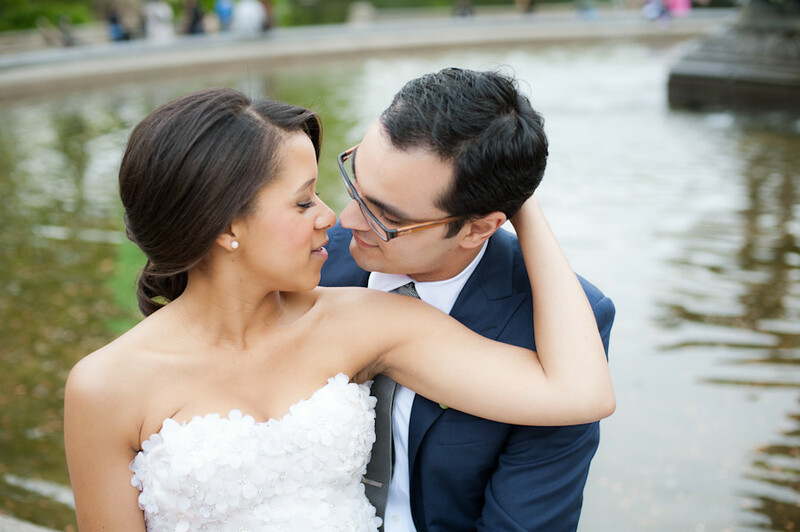 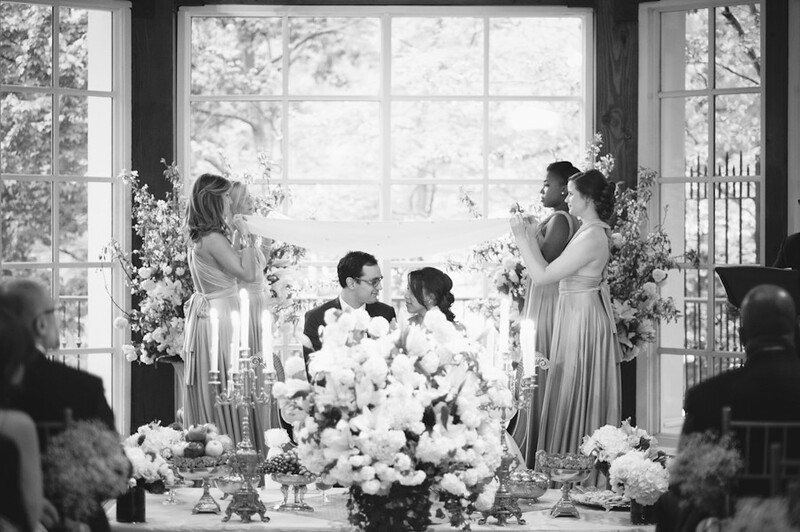 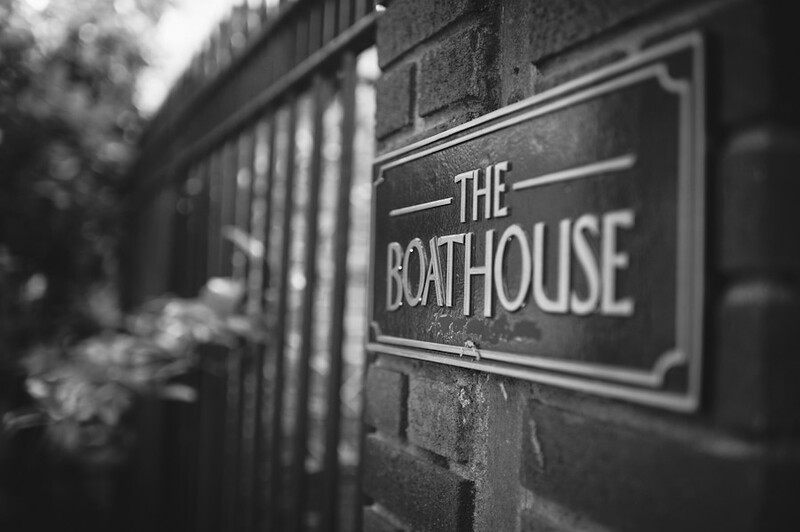 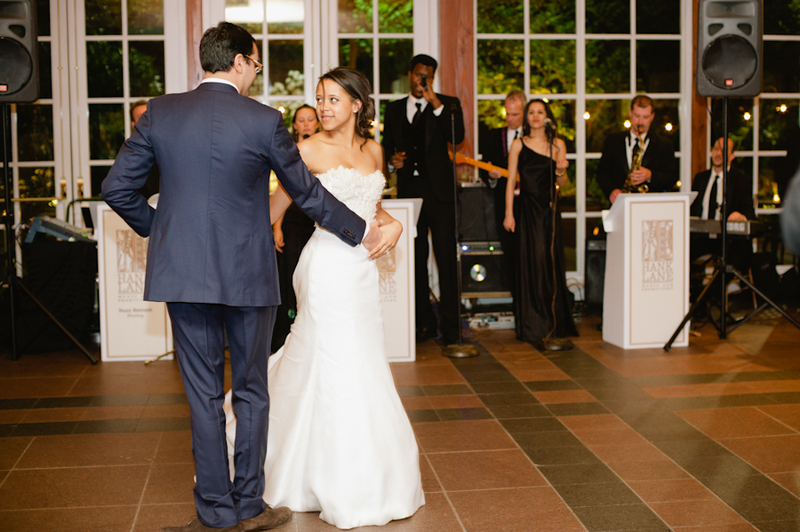 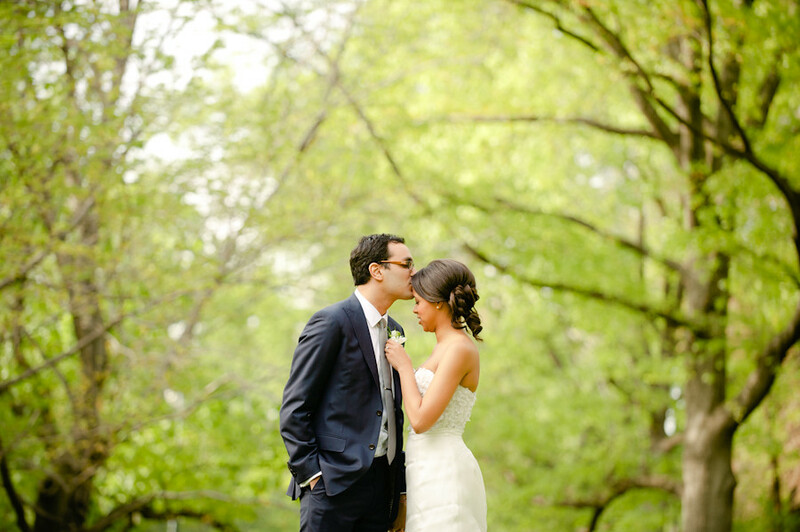 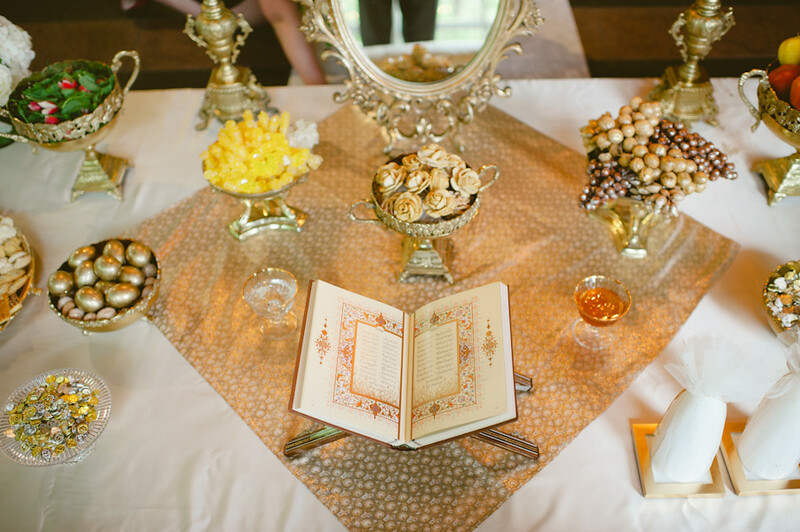 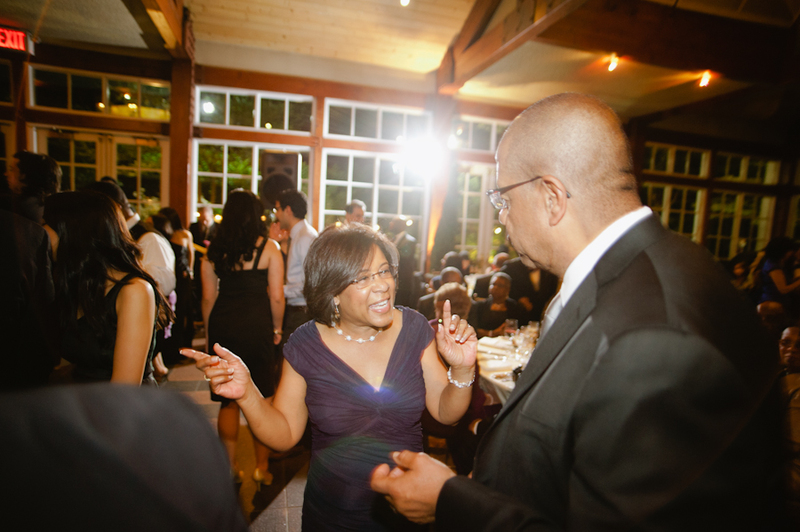 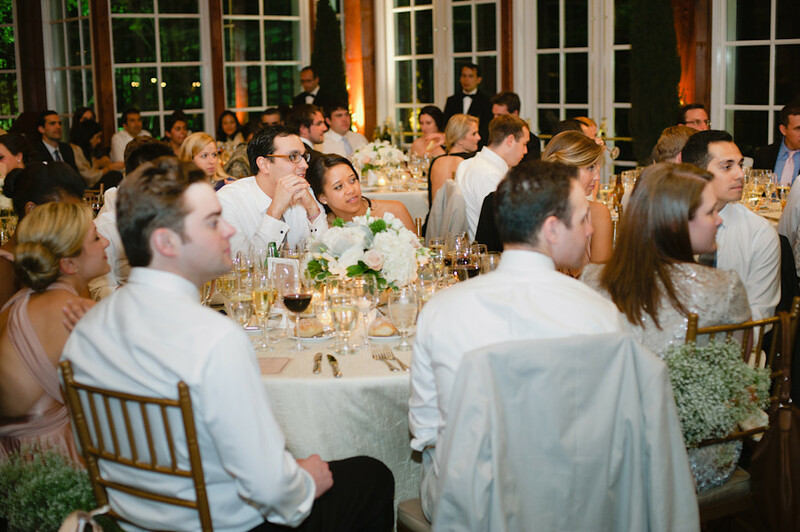 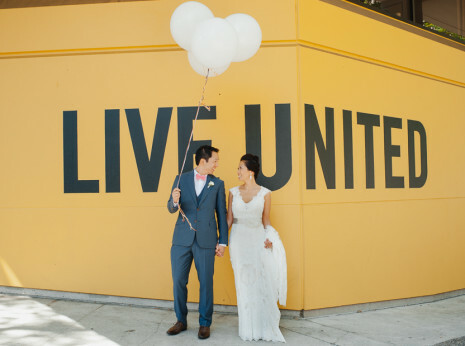 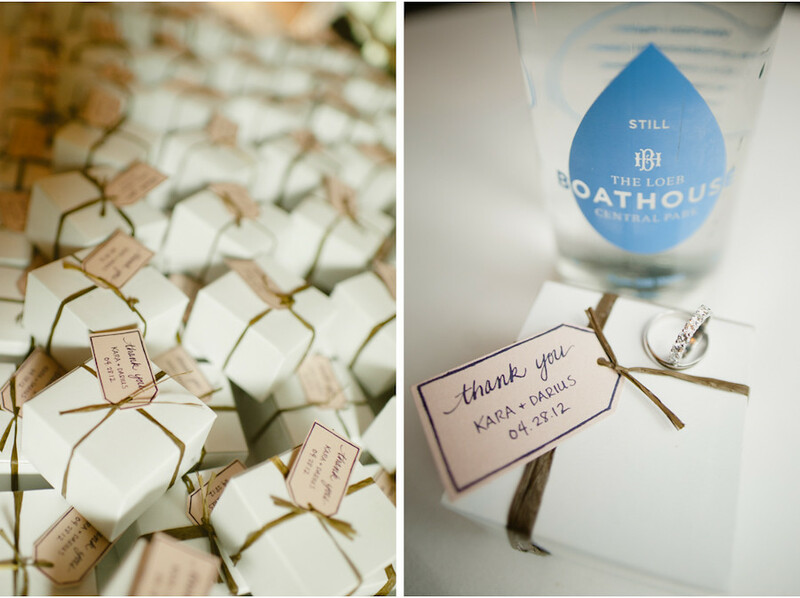 Central Park wedding at Loeb Boathouse, New York City. 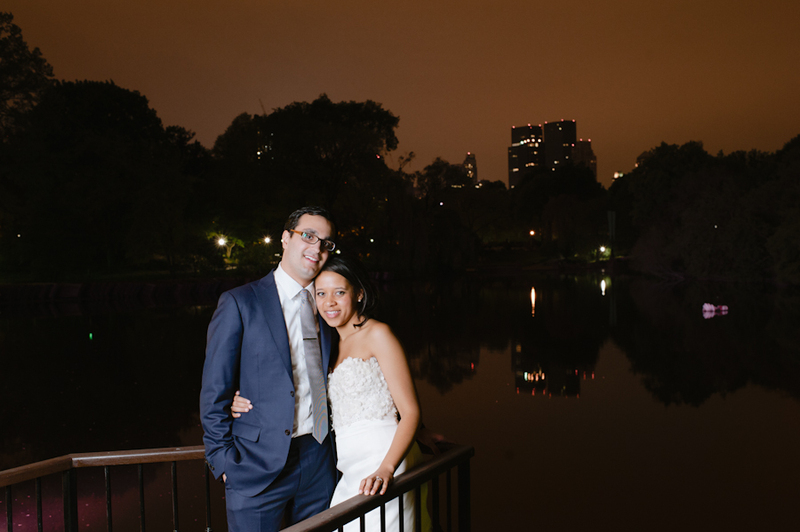 In April, we had the honor of returning to New York to photograph Kara & Darius’ Central Park wedding at the Loeb Boathouse! 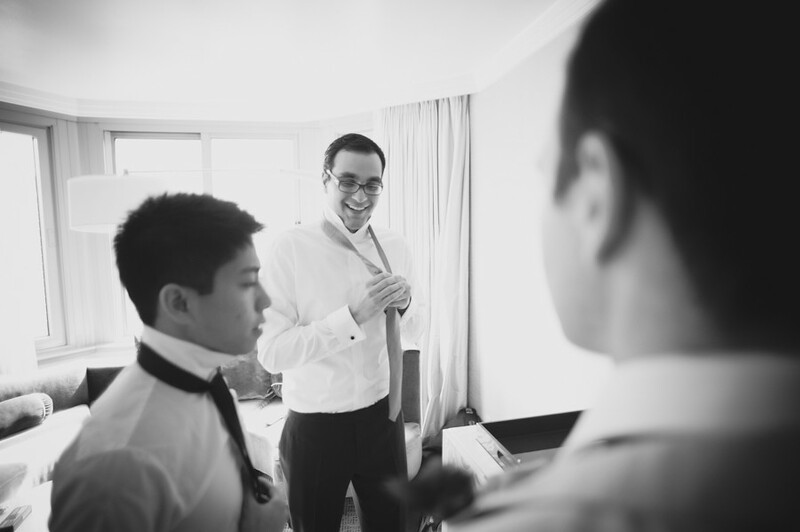 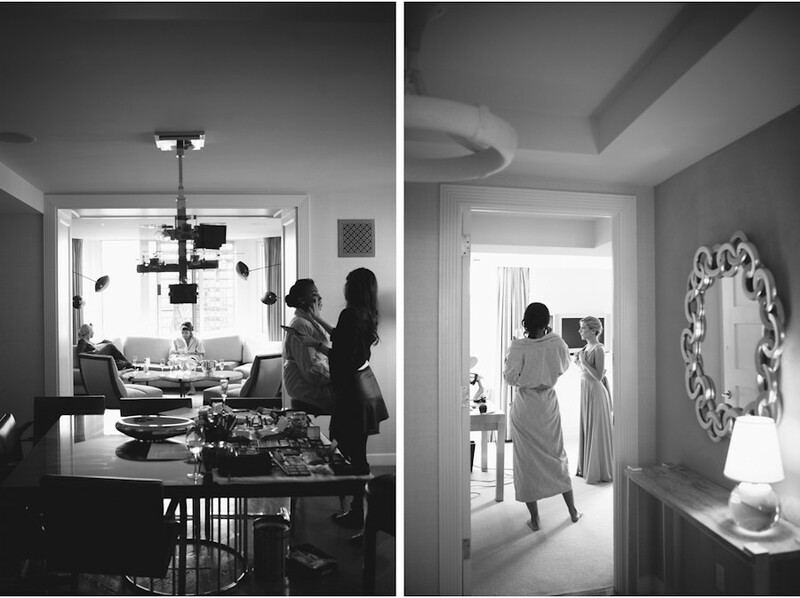 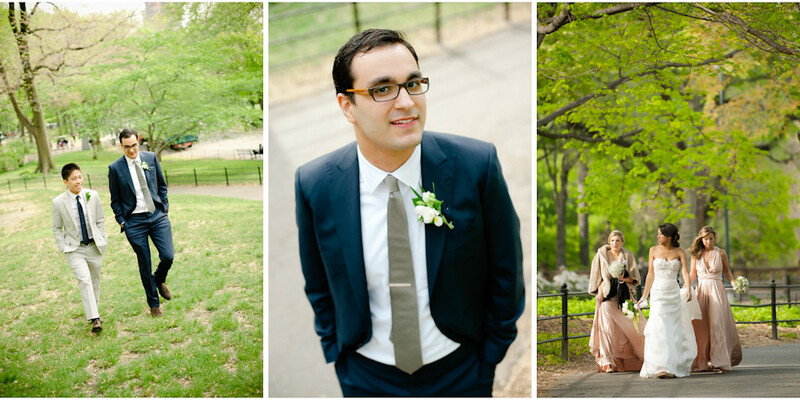 It’s always an exciting and refreshing change of pace for us to photograph in the heart of NYC. 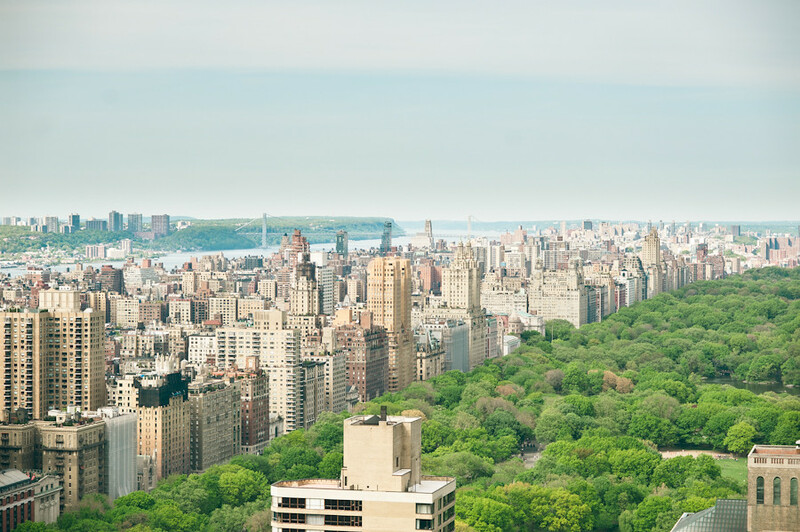 With clear skies & mild temperatures, the weather was perfect for an afternoon in the park! 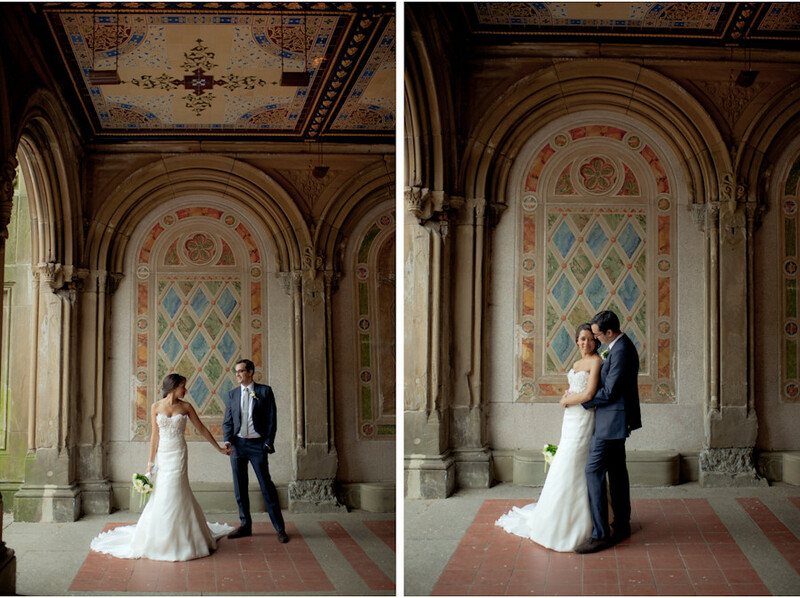 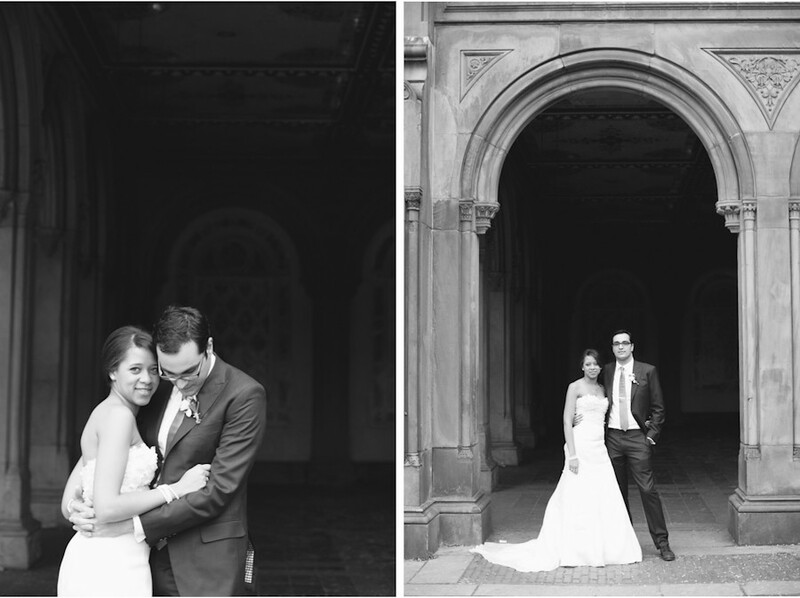 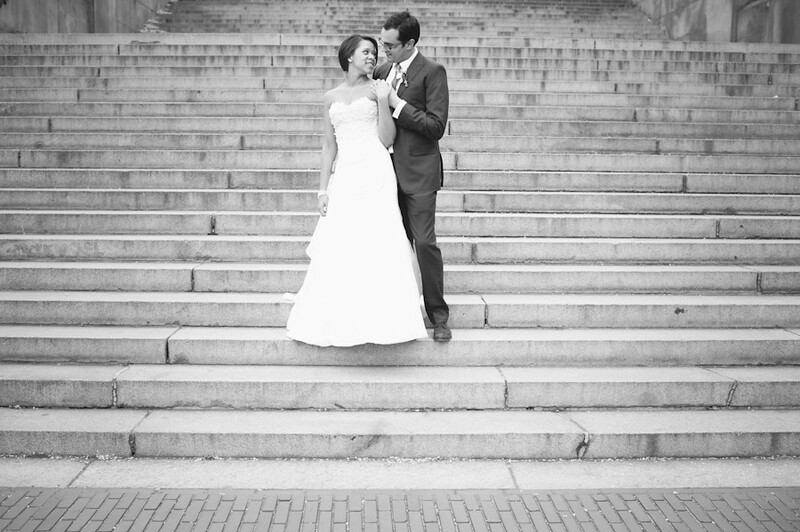 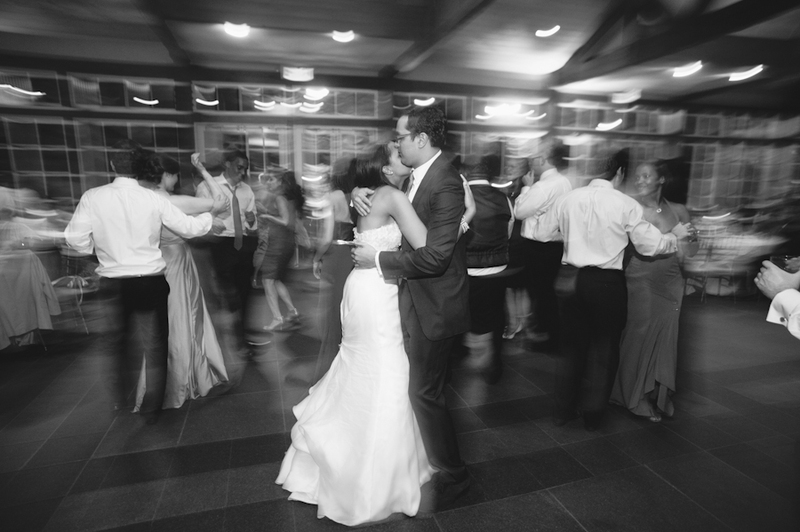 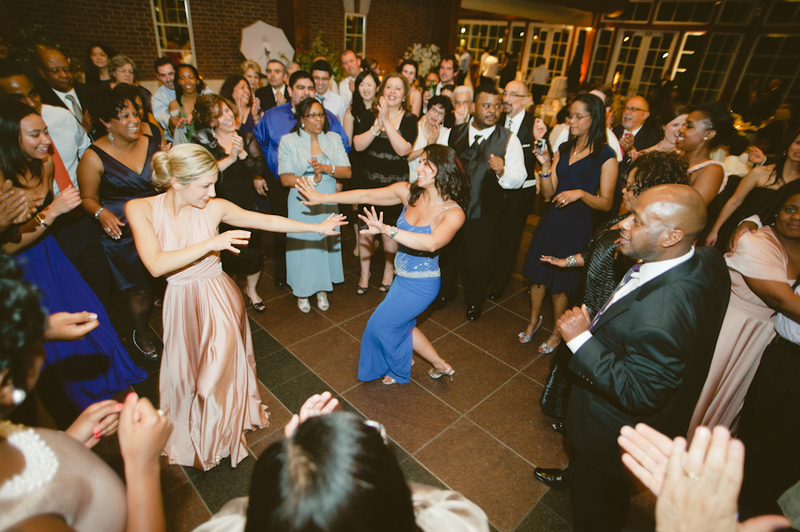 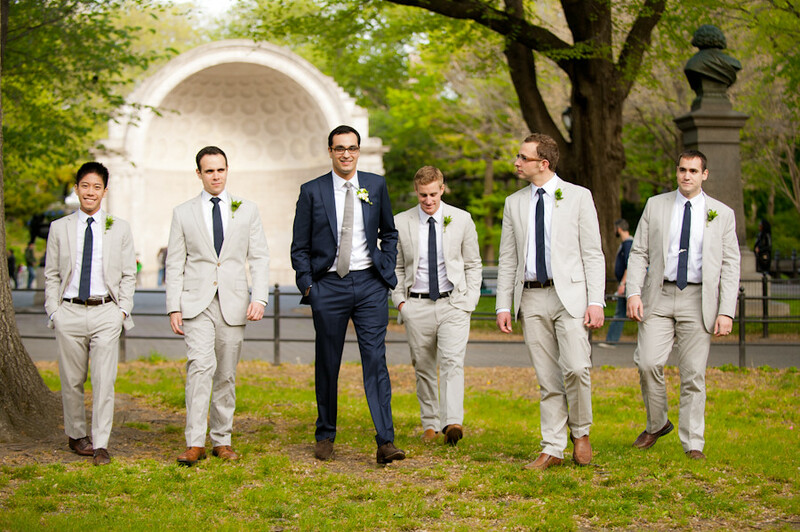 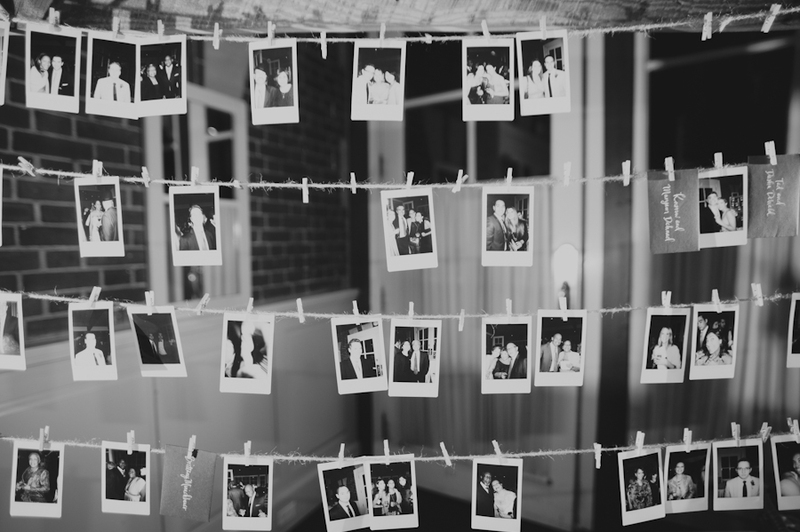 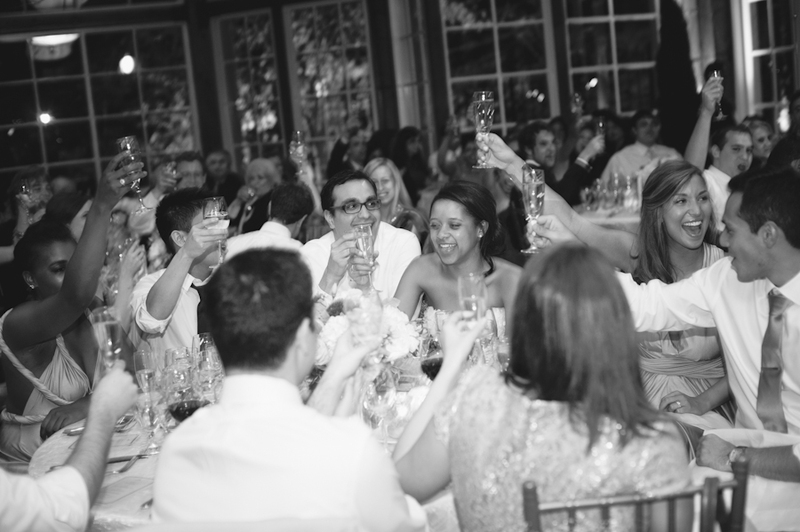 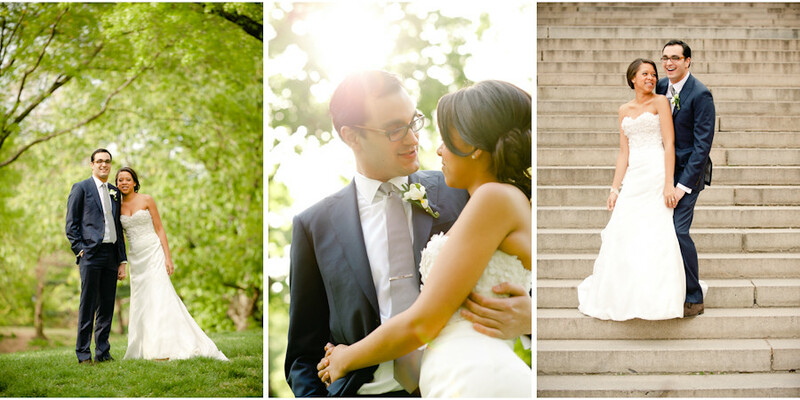 Couple & Wedding Party Photographs: Bethesda Terrace, Central Park.